My Form page is displaying wrong Unread submission count. 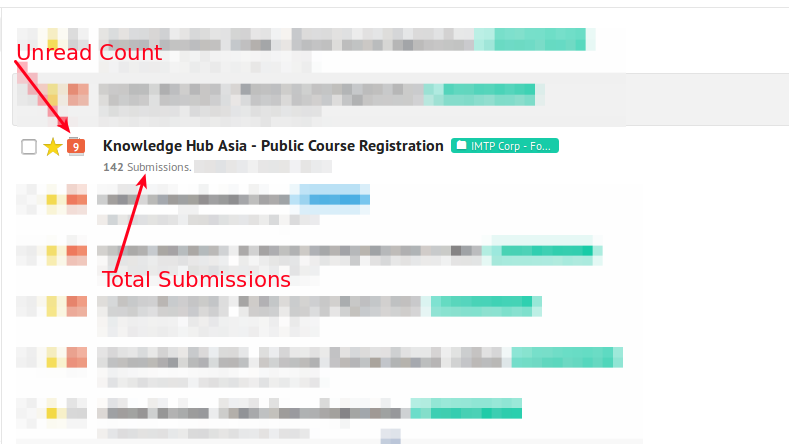 Now all forms can be accessed, but new problem arises: Wrong Unread Count, including those form submissions with manual marked as read and unread. Kindly update us one form which has the erroneous unread count - which will be used as a sample to check the issue. Would you happen to know when the count changed, along with the expected unread count for that form? I have let our developers know, who will advice following your update. 1. In the Form List, when form A shows 19 unread, opening the submission list will see more than 19 messages unread. When you scroll the submission list from 1 page to another, you can see that all messages have been marked as unread, which is very weird. 2. After marking 2 messages as unread and return back to the Form List, the total unread count only appear as 1 but not 2. Please check thoroughly. Thank you. 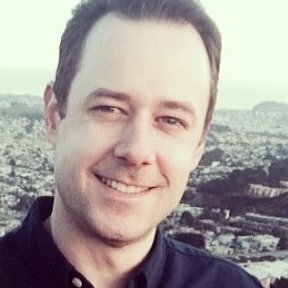 Thank you for the Update - I've set this support thread to private. I've updated the ticket to our developers about this - we shall take a look and update you. Good, this is a right time and also a professional way to set your customer's forum post to private as it discloses the private information of my customers. Please resolve this ASAP as it is important for me to track the leads generation performance of my customers by monthly. You may have more other way but this is my preferred way as I already get used to it. My colleague has indeed opened a request to our developers to have them look into this. We are very sorry this is happening and we hope to have a resolution for you soon. How is the status of this? Nobody is fixing it right now? The ticket for this is still on opened status. So, it still is with our dev team. Unfortunately, there is no new update on the status from them yet. I will make a follow up on your behalf.